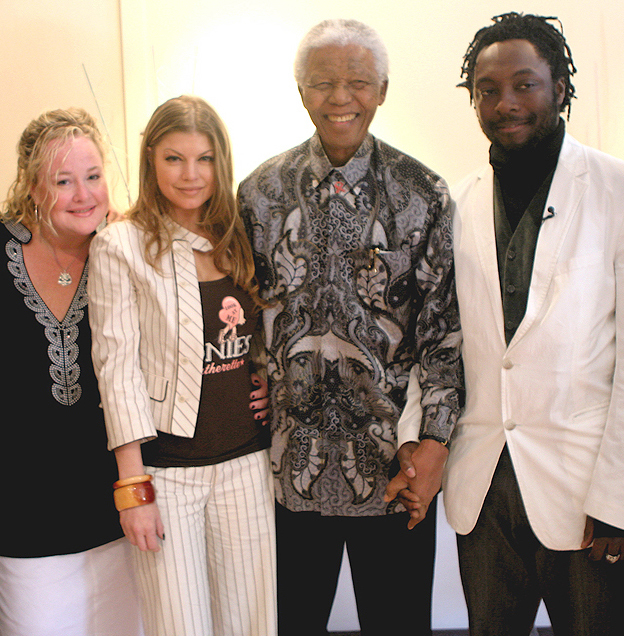 LOS ANGELES, CA & JOHANNESBURG, SA – April 24, 2006 – Miller Genuine Draft presents The Peapod Benefit Concert featuring The Black Eyed Peas and friends. The concert is the first major philanthropic endeavor for The Peapod Foundation, founded by The Black Eyed Peas in association with the Entertainment Industry Foundation. The event will also help raise awareness for The Peapod Foundation’s philanthropic work in the region. The Peapod is scheduled to take place Sunday, May 28th, 2006 at Johannesburg Stadium at Ellis Park in South Africa. The benefit concert is produced by Tony Feldman and Showtime Management, co-produced by Polo Molina of Grassroots Productions, and executive produced by Christine Hansen and Thirty-Three Productions, Inc. The Peapod Foundation Benefit is headlined by two-time Grammy winning multi-platinum artists, The Black Eyed Peas, who have achieved sales of nearly 17 million worldwide. Inspired by their first trip to South Africa in 2004, this gift from The Peapod Foundation made possible by the support of Miller Genuine Draft, will bring The Peas together to perform alongside acclaimed South African artists and dancers to deliver an entertainment experience of historical proportion. To ensure these tickets are distributed to the many that might not otherwise be able to participate in a concert event of this magnitude, alliances are being implemented with local newspapers throughout the region, in conjunction with a manual distribution system within local townships. Additionally, a portion of the tickets will be distributed via a text messaging campaign implemented by Miller Genuine Draft in association with The Peapod Foundation, to raise awareness and funds for the Shanduka Foundation and their Adopt-A-School Program. Tickets will be available via a SMS system on a first-come first-served basis. To request tickets, the public will send an SMS with their name to 40410. Each SMS will cost R20, with the proceeds going to the Adopt-A-School program. Each successful applicant will receive a reply reference number which can then be redeemed at any Computicket outlet. Each reference number will give the applicant two tickets only, and references numbers are non-transferable. The Peapod Benefit Concert is an all-ticket affair. There will be no tickets available at the venue on the day of the event. Details of the affiliated charities will be announced soon. 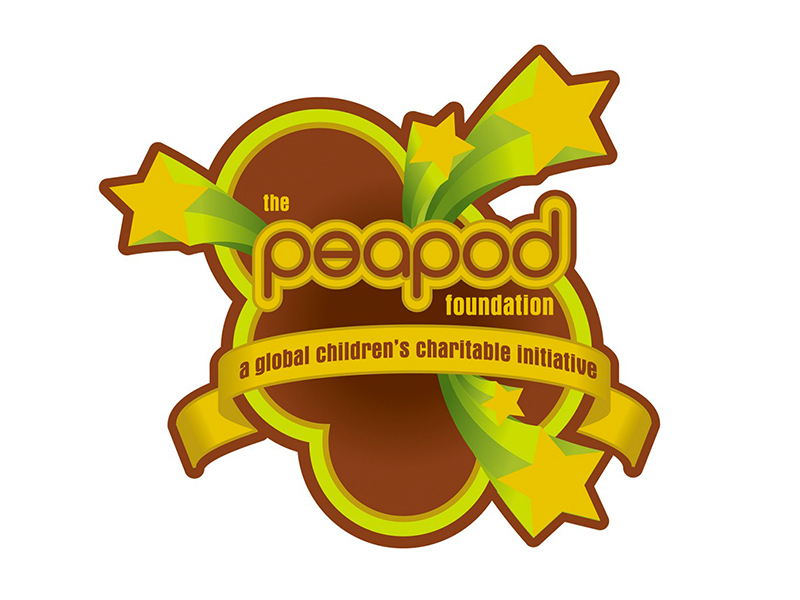 For more information on The Peapod Foundation please visit: www.peapodfoundation.org.